The 27 inch Professor laminator is designed to provide quality lamination to a wide range of paper and material up to 3/16 inch thick using film up to 10 mil thick. Not Eligible for promotionalShipping Offers. Must ship by truck. 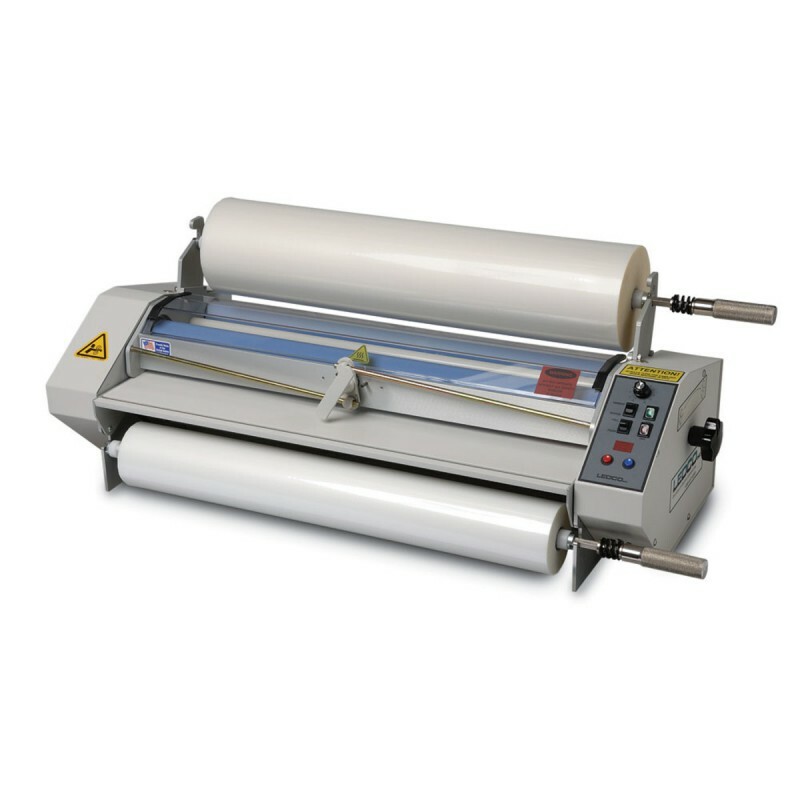 The 27 inch Professor laminator is designed to provide quality lamination to a wide range of paper and material up to 3/16 inch thick using film up to 10 mil thick (5 mil each side). It can also be used with pouch materials. Using heated rollers for laminating, opening and closing roller features plus a highly effective cooling system. Common applications include but are not limited to maps, digital imaging, packaging, posters, instructional aid, signs, presentations materials, photographs, and may other items.